BRAND NEW APPLIANCES INCLUDED! 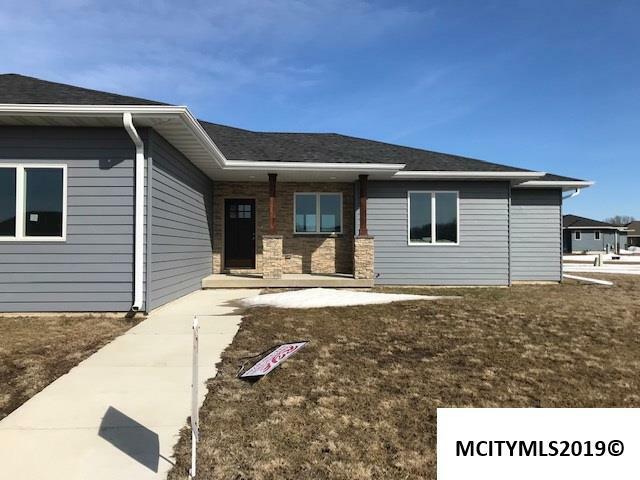 Opportunity to own a brand new quality Rye built home! 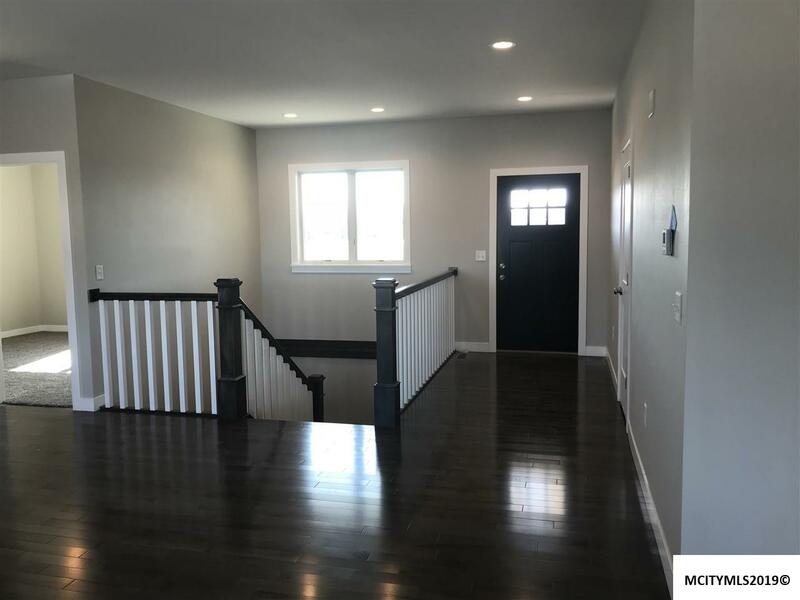 Beautiful maple floors, granite and marble counter tops. 4 luxurious bedrooms with walk in closets. Master suite with walk in closet, oversized bath with jet tub and walk in shower. Main floor laundry, powder room and 2nd full bath. 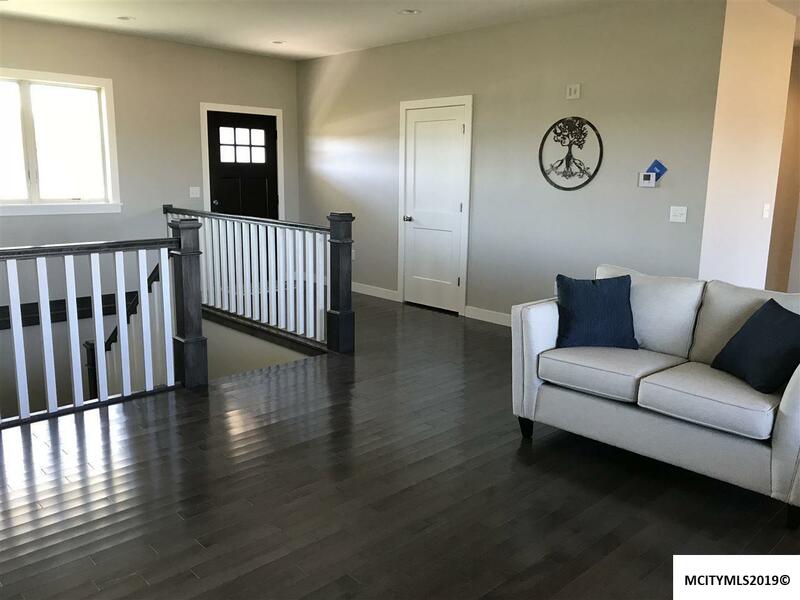 Front porch and large deck to enjoy the sunrises and sunsets. Great natural light. Finished lower level with garden egress, 4th bedroom and additional office den area. All in the desired Asbury area of MC! 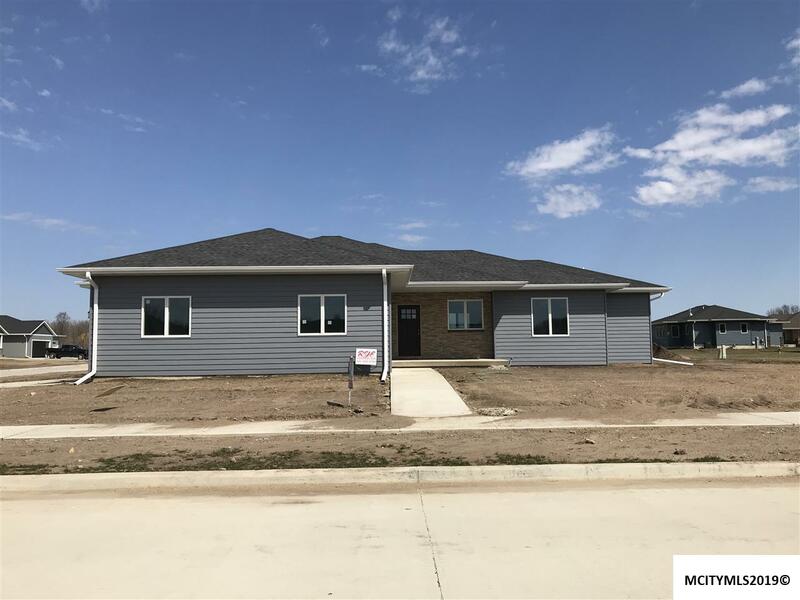 Listing provided courtesy of Dawn Rye of River City Iowa Realty.